røldal insulated hood Jacket (M) wurde bewertet mit 5.0 von 5 von 6. 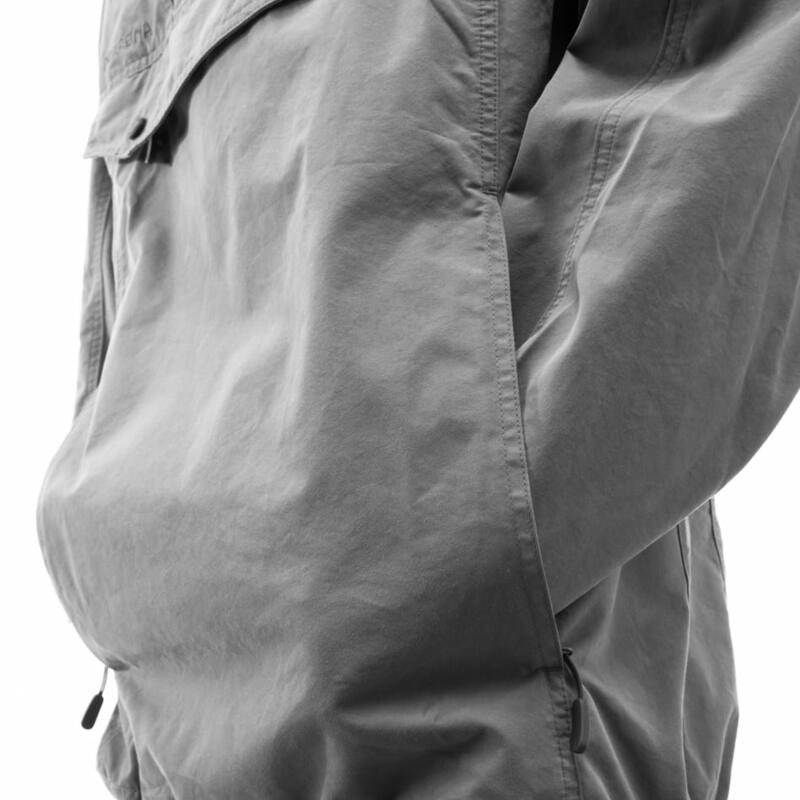 Den bærekraftige Røldal insulated hood Jacket for herre oppfyller både kravene til et isolerende mellomlag for skiaktiviteter og en svært komfortabel jakke for på kjølige kvelder. 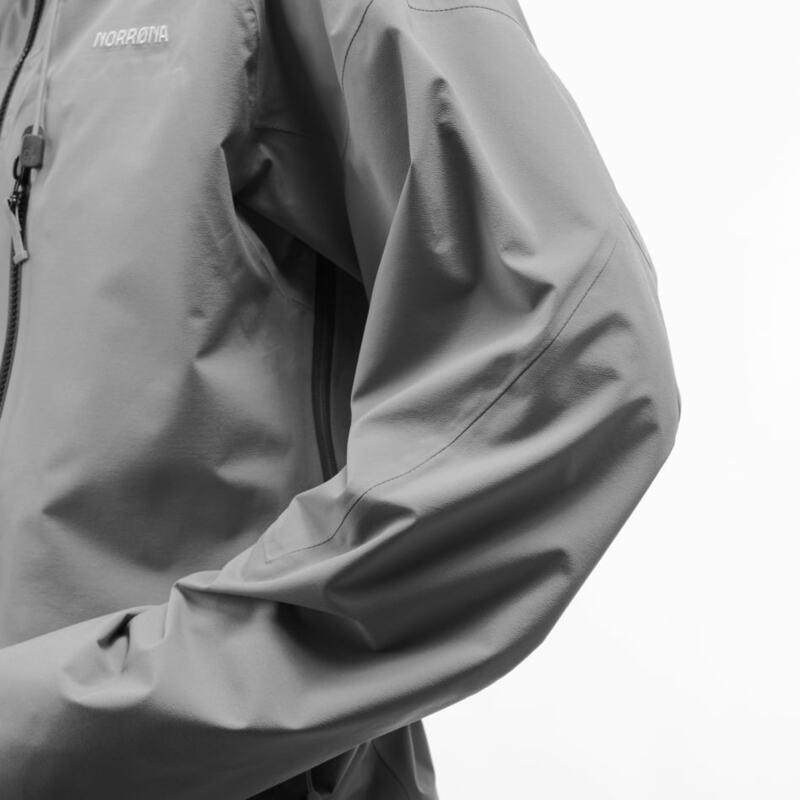 Denne svært tekniske hettejakken har en vindtett, resirkulert overflate i polyester og PrimaLoft® Silver ECO 60 g/m2 isolasjon for å gi den perfekte balansen mellom varme og vekt. Den er fôret med myk, resirkulert polyamid og har mansjetter i ullblanding med tommelgrep og ribber. Jakken har også en tettsittende hette med ribber, bryst- og håndlommer med glidelås og formede ermer som gir en ergonomisk passform. Med sitt rene utseende og mange bruksområder vil den bli en klar favoritt på kalde dager både på fjellet og i byen. Rated 5 von 5 von Anonym aus super light and super warm I bought this jacket about 3 weeks ago. I wear it when I went to Japan for sightseeing. It’s about 2 degree Celsius in the mountain and I wear a longsleeve sweater and this jacket ouside, and it was so warm. And it is very stylish! Rated 5 von 5 von wildbunny aus Super-light and good-looking I bought it mostly for the looks, casual use, biking to work and such. The color is really "deep", even nicer than the images suggest. The jacket is super-light, so much that is feels a bit flimsy (no damage so far, thankfully), but seems sufficiently warm. This winter, the temperatures have been at an all-time high, but it did pass the "morning-bike-ride-test" (+7 deg. C, cold wind) easily. It arrived with some loose thread around the pocket zips, but this was purely cosmetic, it's well made. This is among the least technical Norrona items (I wouldn't go hiking in it, the fabric doesn't look it could stand the forest), I'm definitely looking into some of their more "serious" stuff in the future. Rated 5 von 5 von Simonebon2 aus Cool midseason everyday jacket Bought it to use also for going to work in the chilly morning. 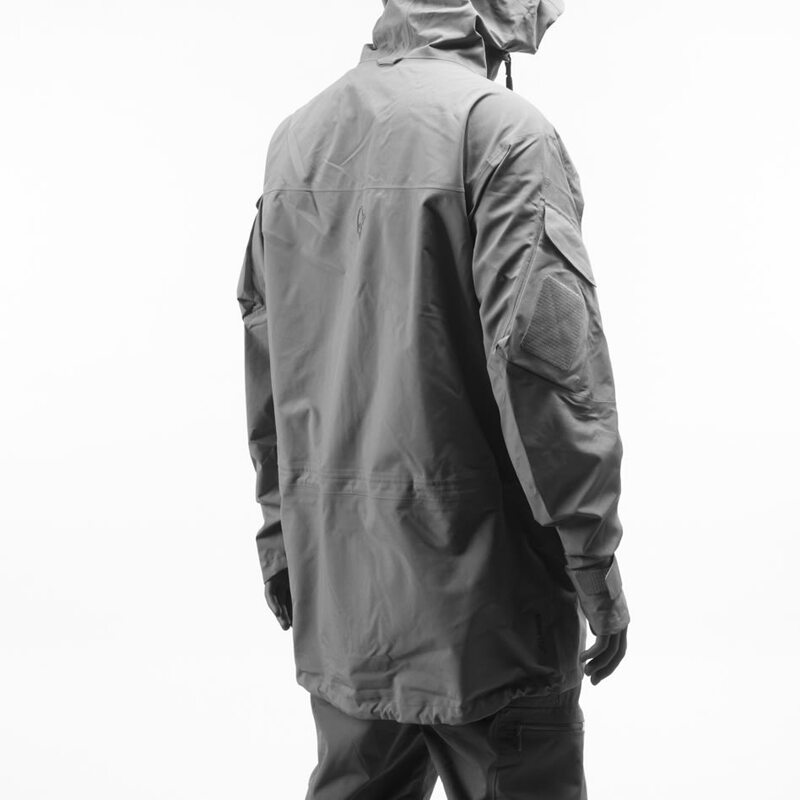 Perfect materials, quite warm but really breathable, really stylish, urban. Good feature. Still have to try it on the slopes! Rated 5 von 5 von julien82 aus Very good product I bought this a month ago and love the features. Very good product, very versatile. The cut is well adapted with a good seal of the sleeves and the bottom. It is light with the possibility of good compression. The style is compatible with everyday use. Rated 5 von 5 von MBGJ aus Multifunctional good looking jacket! I have used the jacket awhile. It's light, warm, soft and fantastic.... I will use it more as casual piece but probably as mid-layer under my shell jacket colder days as well, both in the city and in the slopes.